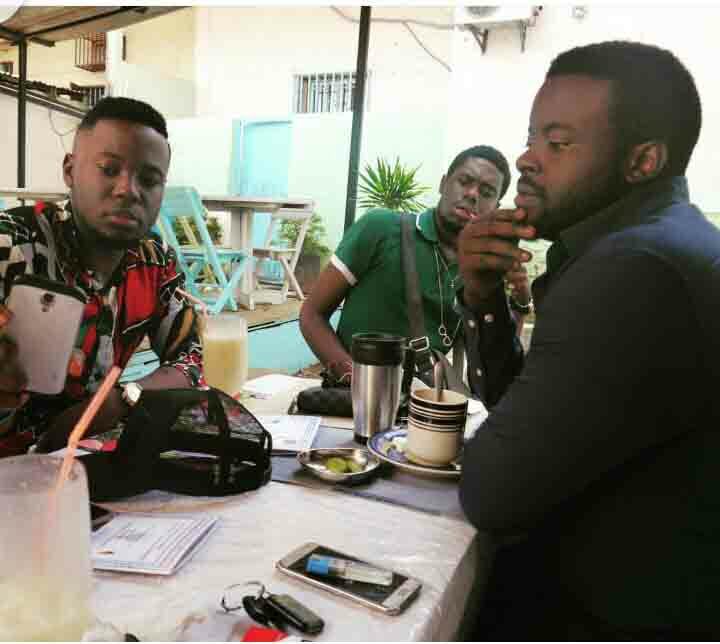 A few months ago, Ko-C posted a picture of him having lunch with Ndutu crooner Locko. 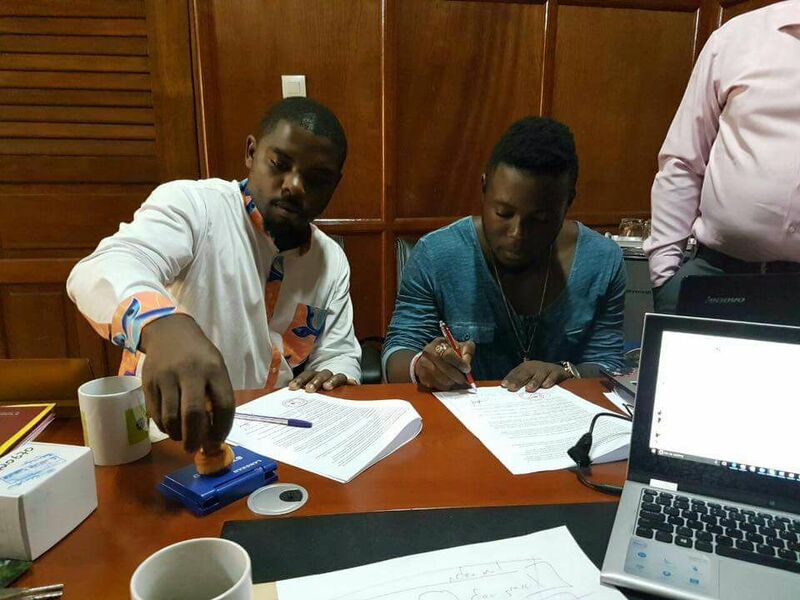 Both Locko and Ko-c fans wondered whether it was a mere friendship hangout or a business meeting. Well, it turns out to that they were planning something huge without letting us know. 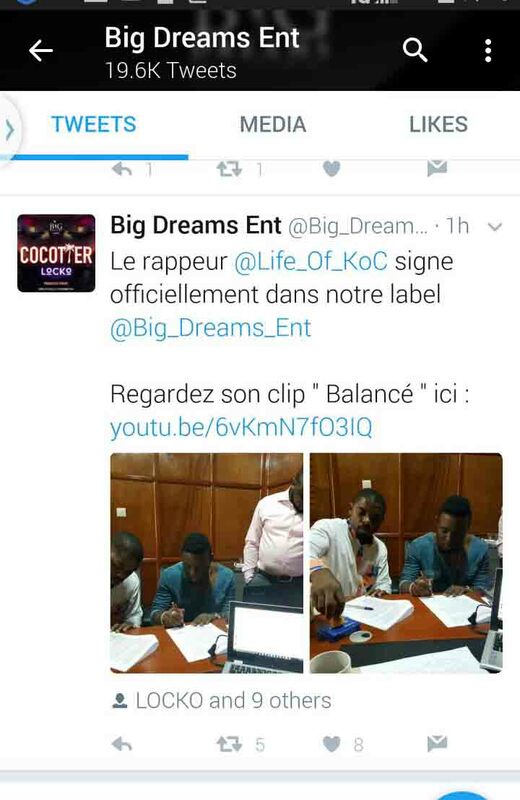 In what may be seen as the “January Surprise“, moments ago, Big Dreams Entertainment announced the signing of Ko-C to their label via their social media accounts. 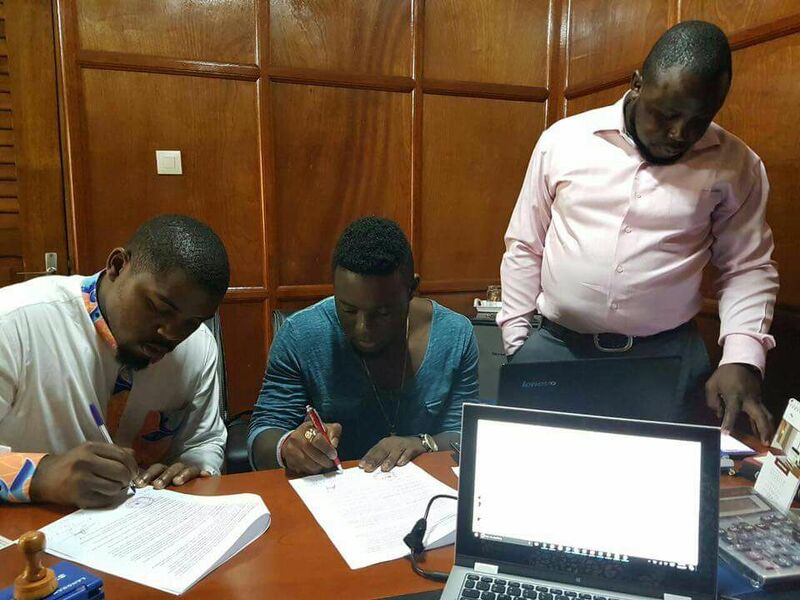 This is a huge step for the young rapper who is known for his fast delivery and twist and is regularly considered as Cameroon Sarkodie. With all that talents he has, all he needed was a serious label that can invest in his career. We seriously hope and wish he maintains his rap style rather than commercializing himself %100. Below are the confirmation tweets, Instagram and facebook of his signing.